Eviction is a scary situation. Having at least some basic knowledge of your rights and the process can help ease that fear and let you know your options. Eviction law does differ from state to state, so it is best if you get in contact with a tenants’ rights group familiar with the law in your particular state/town—but here are the basics. 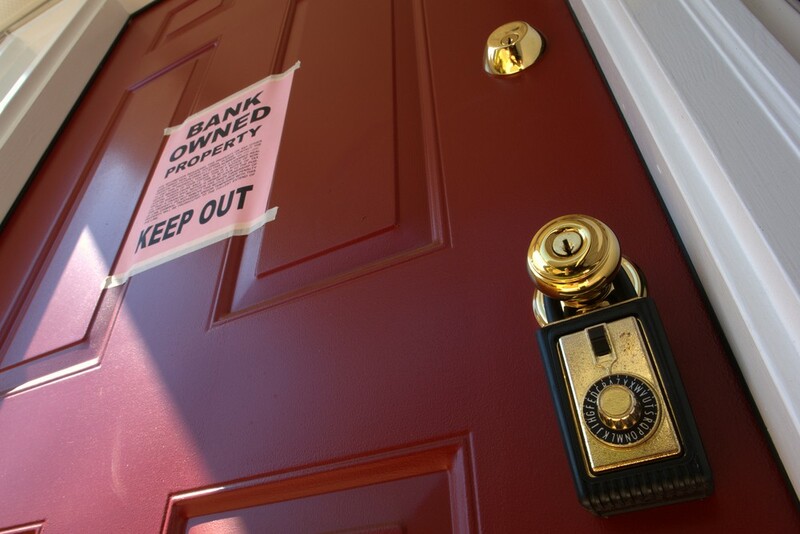 An eviction is a legal process where a landlord attempts to force a tenant to move out. There are several different types of notices that a landlord can serve. Your landlord may personally deliver the notice to you—it does not need to be served by a sheriff or notarized. The landlord may serve the notice to an appropriate person in your household or post the notice on your door as long as it is also mailed. How many days do I have to pay my landlord? Usually there is a three-day pay or vacate notice. This means that if you do not pay your landlord the rent in three days, he can proceed with the eviction process. It does not mean you have to be out in three days. If you wish to avoid the eviction process, either pay your full rent or vacate within three days. Avoid paying in cash, if possible. If not possible, then be sure to get a receipt. Avoid drop boxes for rent as well, as sometimes the landlord may not get the rent in a timely manner. What if I can only make a partial payment? A landlord does not have to accept partial payment for rent during the three-day time frame. If he does accept a partial payment, make sure to have clear documentation. In some states, this may invalidate the eviction process. But I have small children—how can they evict me? Unfortunately there is no exception in the law for Solo Moms with small children, people who have just lost their jobs, etc. You also cannot withhold rent for unmade repairs or complaints against the landlord. What if I don’t move or pay my rent? The landlord will have you served, by the sheriff or a process server, with a “Summons and Complaint.” If you do not respond to this paper, you will lose the eviction. You typically have a week to write a response to the court. Read the summons carefully, and follow all directions. If you are having difficulty understanding it, call the court for clarification. Once the court receives your response, they will file for a court date. You will receive notice of the court date. Eviction is a serious matter and losing an eviction case can hamper your chances of obtaining housing in the future. Rent should always be the first priority when paying bills. If you still find yourself in this situation, act quickly, and document all steps along the way. Laws vary from state to state, so if you are served with an eviction notice, your best bet is to contact legal aid in your city.